Pro-European Conservative MPs tell Business Insider that a Brexiteer will win the race and are moving to back the “least bad” candidate. 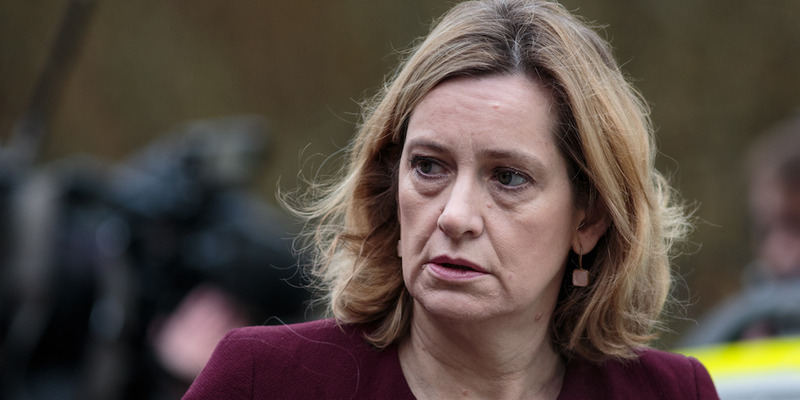 Party officials and senior MPs say that Amber Rudd will be the “kingmaker” in the contest. LONDON – The battle to replace Theresa May as Conservative leader and prime minister is well underway with pro-Europeans in the party discussing which Brexiteer is “least bad” and should have their support, MPs and Tory officials have told Business Insider. “I can’t think of a single MP who wants her to stick around. It used to be the ERG but moderates are saying it now,” a party figure who attended a lunch of “moderate” Conservative MPs this week told BI. Jack Stringer/Getty ImagesWork and Pensions Secretary Amber Rudd. However, Rudd is expected to be a “kingmaker” in deciding which Brexiteer becomes party leader. “It’s about who Amber supports… She is the one that people will follow and say ‘what is she doing? '” one said. “Liz Truss – I don’t necessarily think she will be leader – but she’s developed a real niche as a champion of free markets. People didn’t take it seriously when she started doing it but they respect her now.